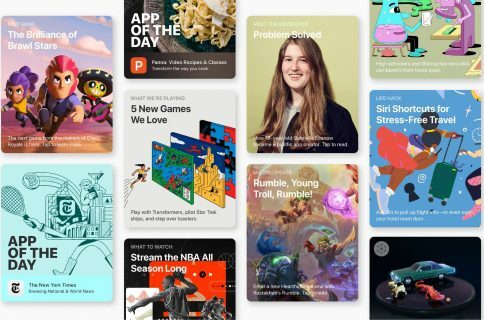 Apple today announced a few changes coming to App Store. According to a communiqué emailed to some of its registered developers, the Dice subcategory in the Games section will no longer be available. 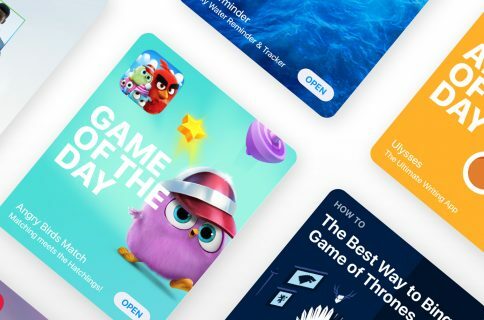 “Starting today, the Dice subcategory under Games will no longer be available for selection in iTunes Connect and will be removed from App Store in the future,” Apple writes in the email. They’re also removing the Catalogs category and the Educational subcategory. No action is required by developers who have apps listed there since subcategory selection is optional. Developers can simply change their app’s subcategory during their next update unless they’re cool with their apps being automatically listed under the main Games category. 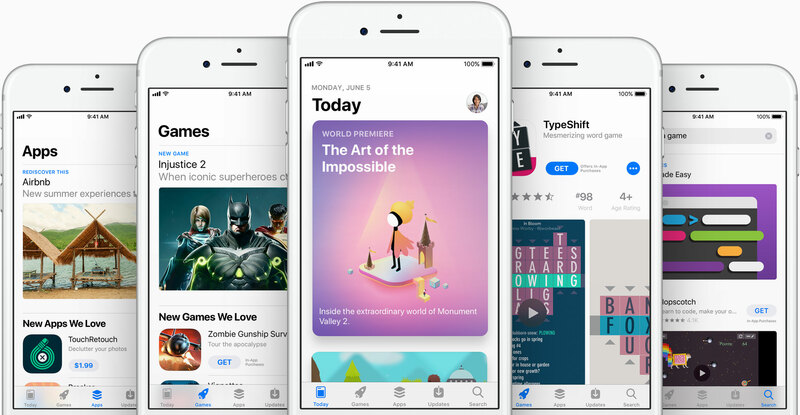 Apple did not provide an explanation for these removals, but it’s probably part of its clean-up and optimization effort on App Store that has been going on for the past two years now. The affected sections likely haven’t caught on with users so they’ve decided to remove them. As mentioned, the above sections are no longer available in iTunes Connect, with Apple planning to pull them from App Store in the near future.